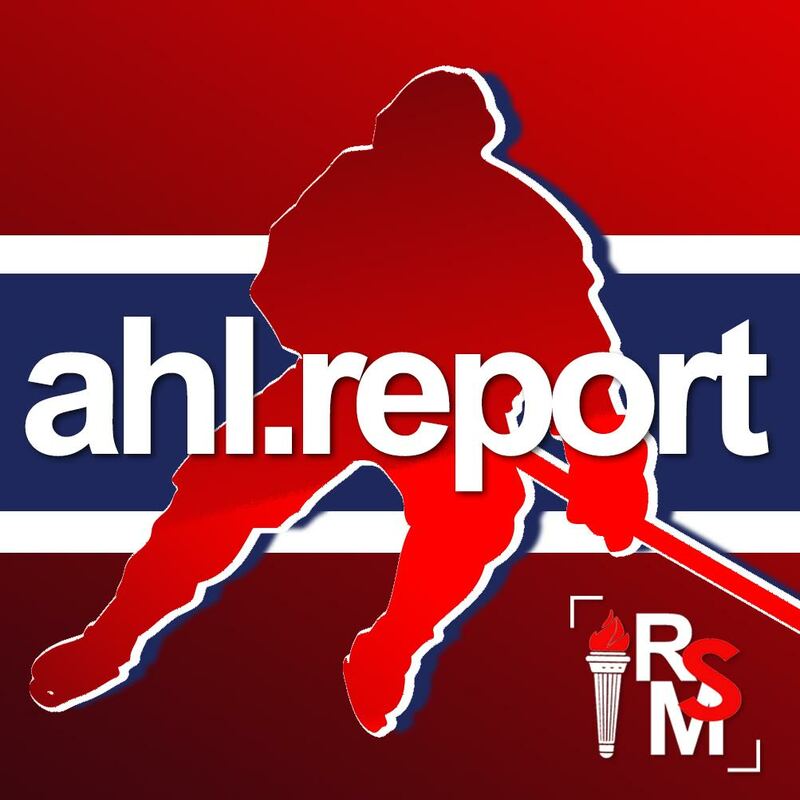 Several teams will have new homes in the American Hockey League including the Canadiens AHL affiliate with the St. John’s IceCaps moving to Laval to become the Rocket. 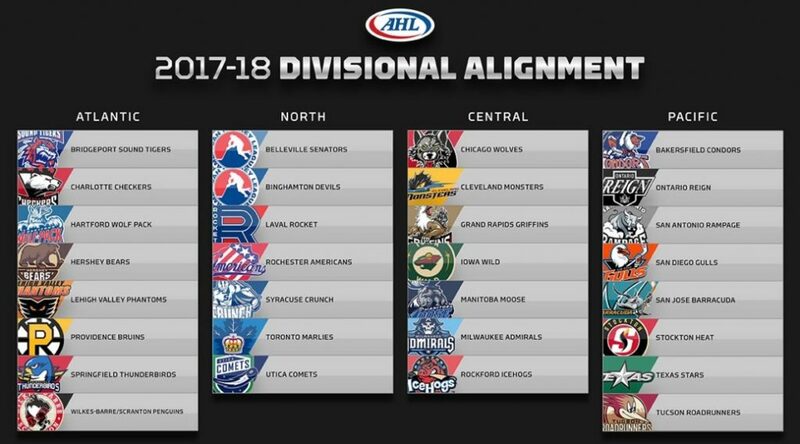 Other changes in the North division include the Senators moving from Binghamton to Belleville and the Devils relocating from Albany to Binghamton. In operation since 1936, the AHL continues to serve as the top development league for all 30 National Hockey League teams. More than 88 percent of today’s NHL players are American Hockey League graduates, and for the 16th year in a row, more than 6 million fans attended AHL games across North America in 2016-17.